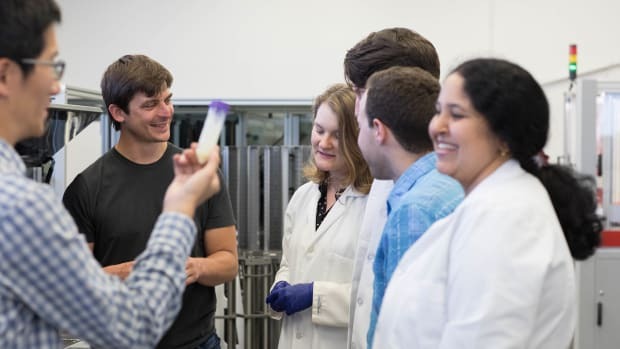 Representatives from at least five startups growing real meat from animal cells in laboratories decided to form an industry trade organization Friday. Collectively, they also decided to abandon the term “clean meat” in favor of "cell-based meat." 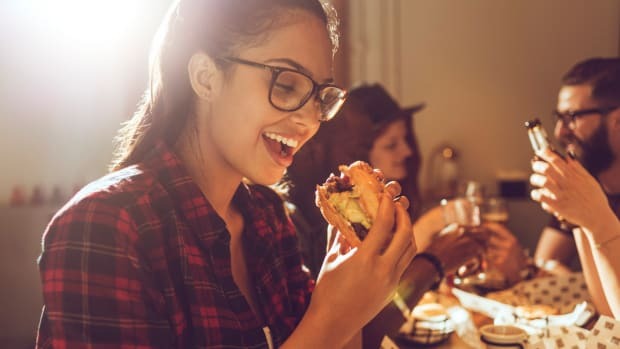 "We&apos;d rather define ourselves by what we are, as opposed to what we are not," Niya Gupta, co-founder and CEO of cell-based pork company Fork & Goode, told Business Insider. The decisions were reached at a closed-door meeting following last week’s Good Food Conference at UC Berkeley. 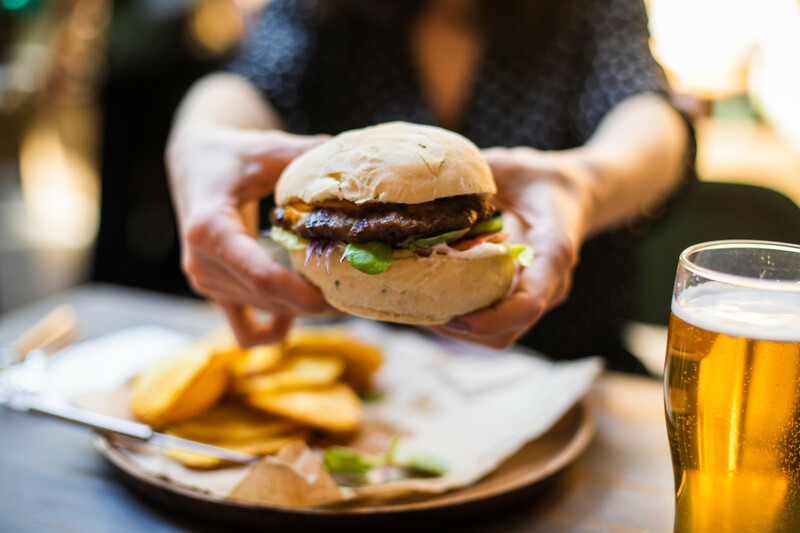 “Much of our discussion was focused on developing a lexicon for cell-based meat,” one attendee told FoodNavigator-USA, noting that it was too early to discuss funding and resourcing. 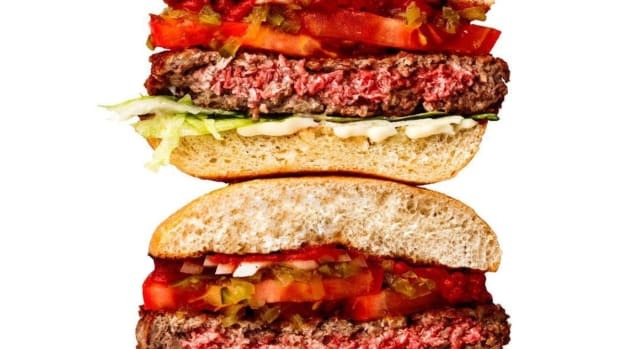 At least five cell-based meat startups agreed to use the term "cell-based meat" to describe their product, noting that “clean” implies a certain superiority over factory-farmed or plant-based meat alternatives, which could make it more difficult to collaborate with companies producing these types of meat products. 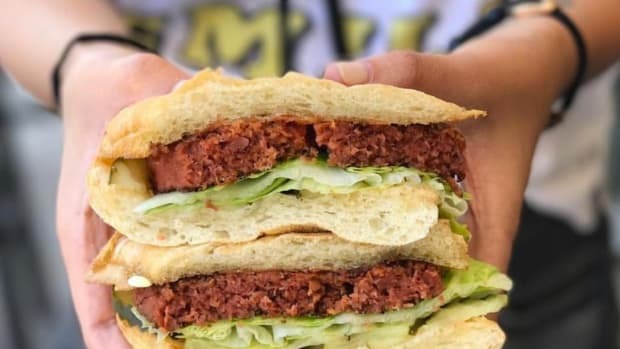 "Cell-based meat is a better label to bring them on board," Brian Spears, CEO and co-founder of New Age Meats, told Business Insider. "We want to make winners instead of losers. Losers will fight you, winners will fight with you." 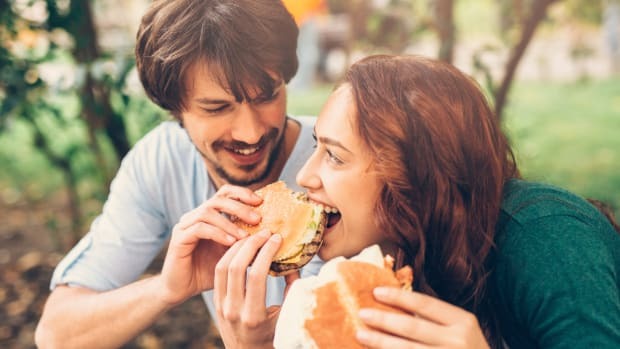 Some traditional meat producers, however, are still at odds with cell-based meat companies’ claim on the word “meat” at all. 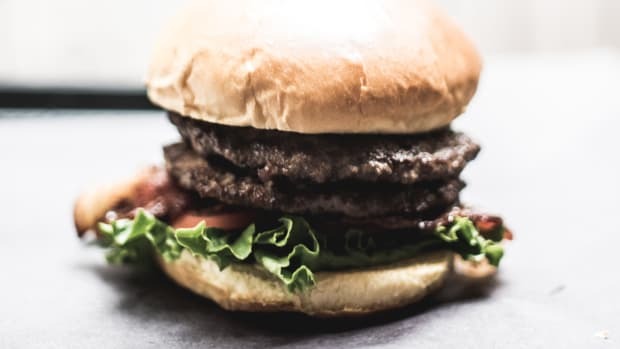 The US Cattlemen’s Association recently filed a petition to the USDA in favor of legislation that would preclude such products from using words like meat and beef, and in August, the state of Missouri began to enforce a May law to this effect. The GFI, which sponsored the Good Food Conference, is a party to a suit currently challenging this law. 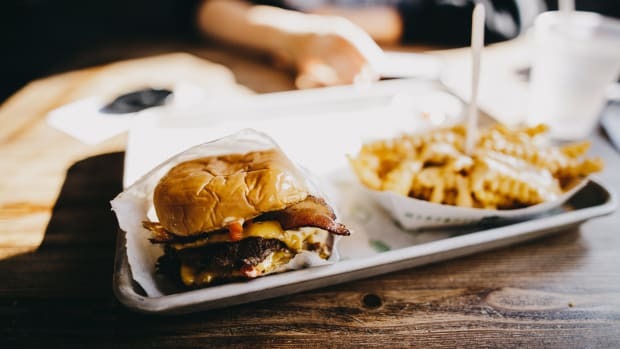 Also at last Friday&apos;s Conference, the USDA and FDA announced a joint public meeting on the “potential hazards, oversight considerations, and labeling of cell cultured food products derived from livestock and poultry.” The date for the meeting was set for late October. 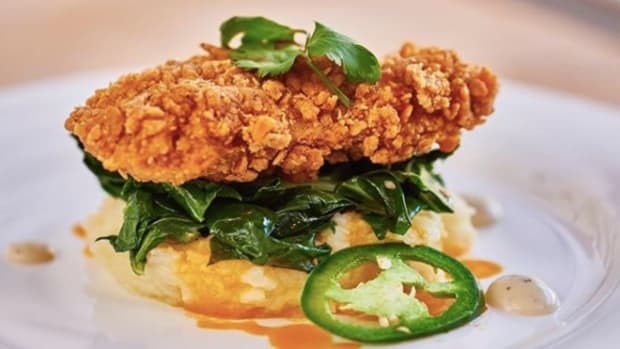 This announcement followed a recent letter sent to Donald Trump by cell-based meat company Memphis Meats, requesting that regulations be set for the industry. “The United States is currently the world leader in protein production, including cell-based meats. But we will not maintain that position without regulatory clarity,” read the letter.